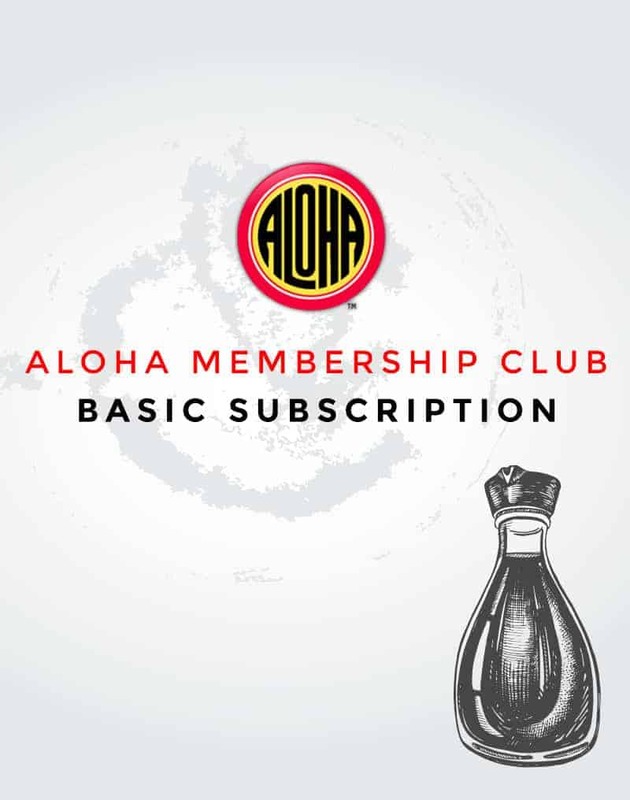 Aloha Shoyu > Blog > News > Check Out Our New Aloha Dressings! 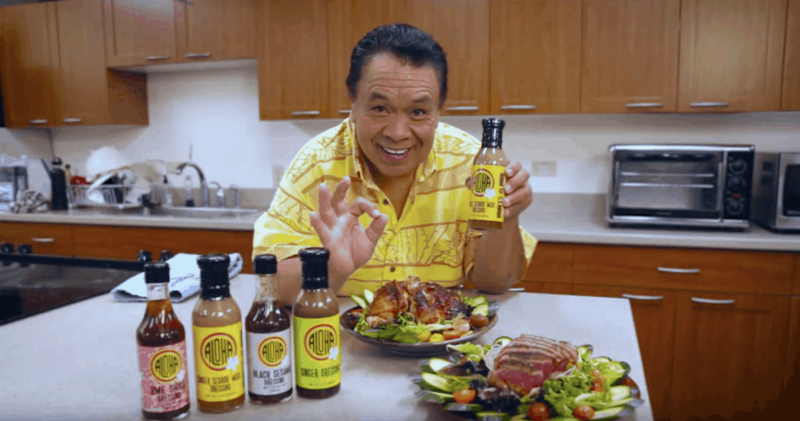 Our Aloha dressing commercial is pau! Mahalo KHON2 and Sam Choy for the beautiful video!